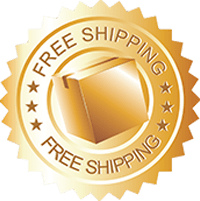 Enjoy your next trip into the great outdoors without having to worry about getting your atv seat dirty when you select from our atv seat covers online. Made from only the finest materials, our atv seat covers online are water and tear resistant, making them a level above the rest. Our selection of premium atv seat covers online are the first step to keeping your atv in optimum condition. Extend the lifespan of your seats to ensure a comfortable and mess free ride when you shop from our range of atv seat covers online here at Janders. 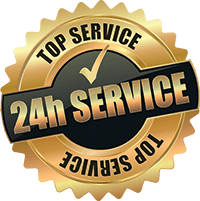 We are highly customer orientated and continually strive to bring our valuable customers second to none atv seat covers making us leaders in the industry. 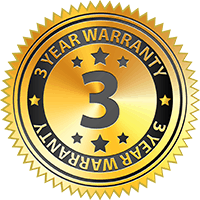 Stop paying too much for low quality atv seat covers online that do not stand the test of time. Often resulting in excessive ripping, wrinkling and bunching, second rate atv seat covers can usually do more harm than good to your existing seat. 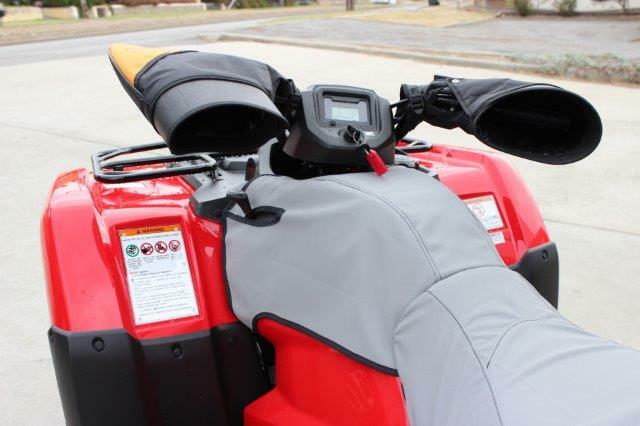 Our atv seat covers online at Janders provide your seat with optimum protection and style all at the same time. 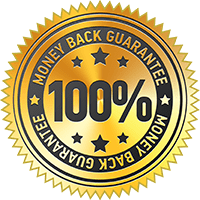 Keeping customer satisfaction and experience at the forefront, Janders lets you shop top quality for atv seat covers online from the comfort and convenience of your home. 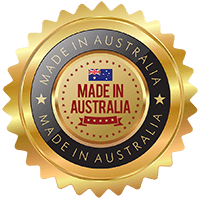 We aim to deliver popular brand atv seat covers online without the large price tag, making Janders Australia’s first choice when it comes to seat protection and accessories. Discover the Janders difference today when you shop our wide collection of second to none atv seat covers today.